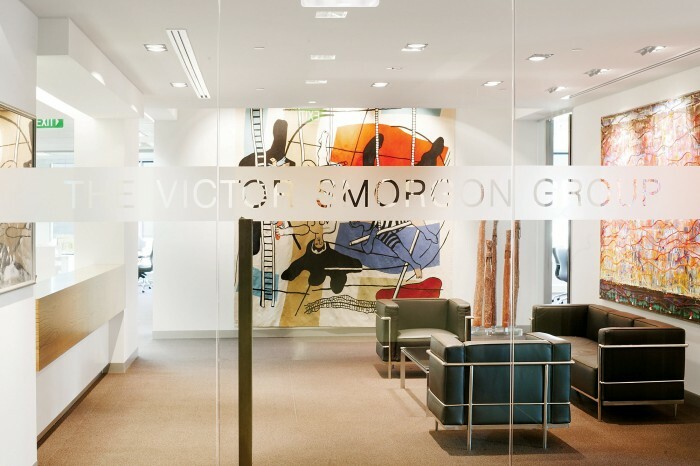 Victor Smorgon as an investment company required a professional, modern and corporate look and feel to the new space, the brief was to encapsulate existing various artwork in the space. The artwork was provided from the clients personal collection in a variety of modern abstract to indigenous artwork, ODC designed a space where the furniture and palette was minimal to accentuate the timeless artwork. The space achieved in the end result was of a soothing and harmonious design with the use of neutral furnishings and a generous space to exhibit the artwork.